Our passion for wood started early. Growing up in a wooden house made Veronika fall in love with that wonderful material. Klaus learned to appreciate nature, trees and their wood during many adventures in the forest as a child. When we both found each other, our passion for wood found its reflection in building our own wooden furniture for our home. And one evening, the series “wooden table, wooden couch, wooden shelf, wooden chair” found its sequel in one question: wooden watch?! With that name, it quickly became clear what would become our sign, our image for Holzspecht. We should actually frame our first, basic drawing of our Holzspecht bird. 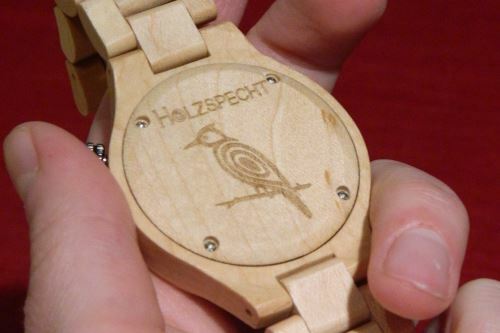 And just as the great spotted woodpecker has accompanied us in the forest, the Holzspecht-bird accompanies our wooden accessories with its lightness and love for trees, for wood. You will find the Holzspecht bird on the crown of Waldgoldstern, the back of Wildensteiner, on the side of the sunglasses‘ temples, or on the front of Moneyclip Donau. You will always find it, our Holzspecht-bird. Why? 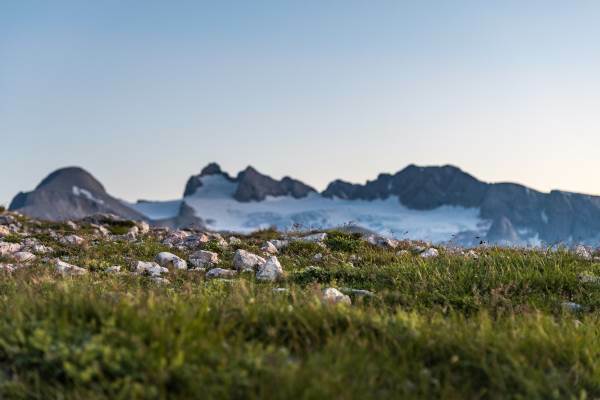 Because we wish it also brings lightness, freedom and the joy for the unique to you. 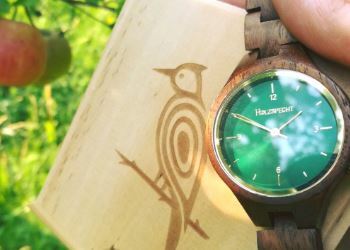 Let the Holzspecht-brid, elegantly placed on your favorite wooden accessory, acompany you in your life and let it bring you ease, freedom and joy for the unique so that you embrace and highlight your uniqueness! 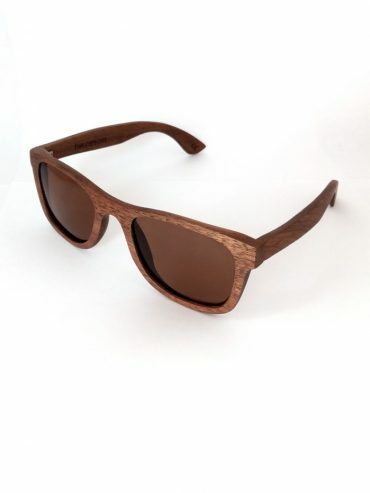 The source of inspiration for our unique wooden accessories is nature, love for embracing uniqueness and the uniqueness of the people wearing our wooden accessories. 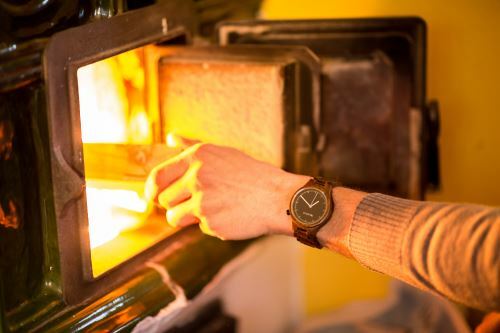 For creating Holzspecht’s first wooden watch series we took inspiration in the Dachstein, a mountain very dear to us: Veronika, originally from Upper Austria, met the Styrian Klaus in Salzburg, and by now Styria is our home and the Dachstein is the mountain that is connecting these three Austrian federal provinces and thus is connecting both our life’s and Holzspecht’s history. 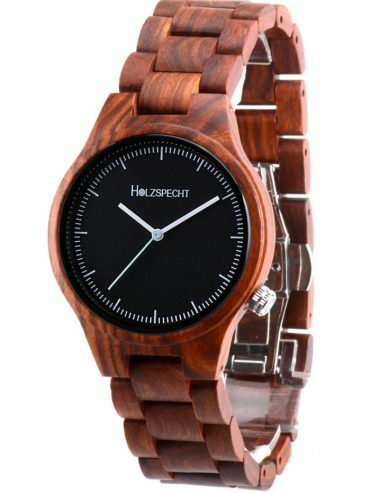 Full of enthusiasm, we live Holzspecht and take great pleasure in creating unique wooden accessories for you to emphasize and celebrate your uniqueness and those of your loved ones. 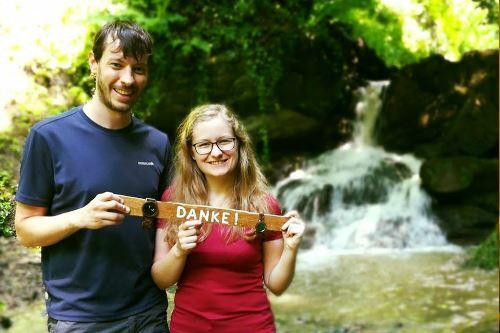 From the bottom of our hearts, we wish you and your loved one at least as much pleasure with wooden accessories by Holzspecht as part of your unique life story! A great spotted woodpecker has brought Holzspecht into our life. 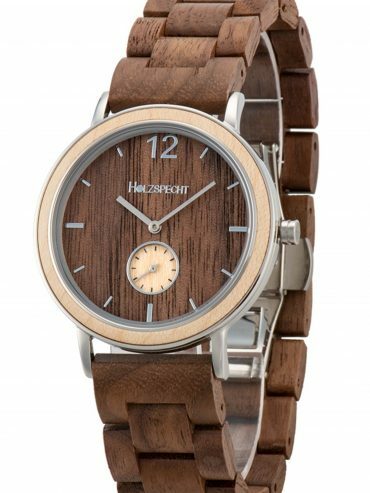 What wonderful moments, unique experiences and special moments will Holzspecht bring into your life with your favorite wooden watch, sunglasses and wooden wallet?